There’s so much to do around Dili. Whether you’re travelling for work, or on holiday there are sights to be seen, people to meet and fun to be had in, and around Dili every day. There are a range of great dive operators running out of Dili. With a variety of shore and boat dives a short drive from Dili, to the world class, pristine marine environment of Atauro, there is plenty to explore. 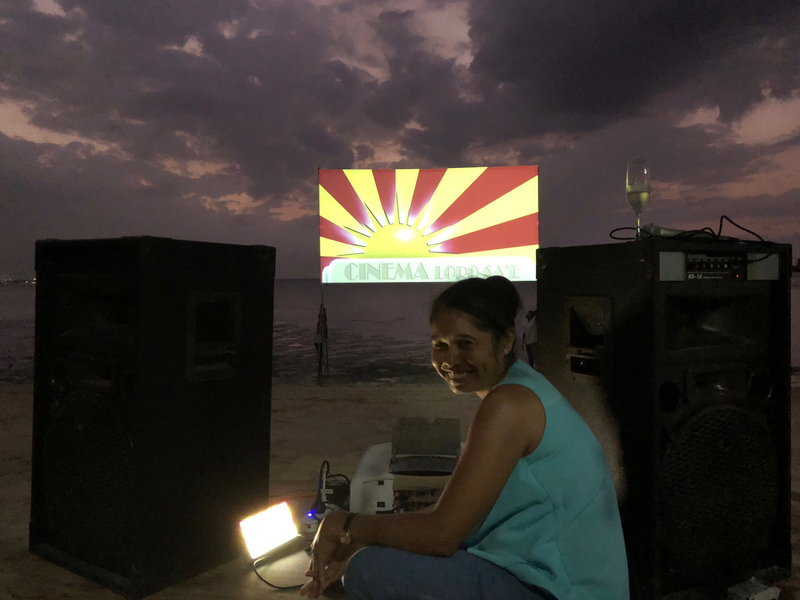 New to Dili, free movies on the beach at the BEACHSIDE CINEMA. Every Friday night in the dry season, at the Beachside Hotel & Cafe, which will be staying open for dinner and drinks.